•Homesite 14 Laurelwood A: $602,000 – this is a three-story townhome with an open floor plan. 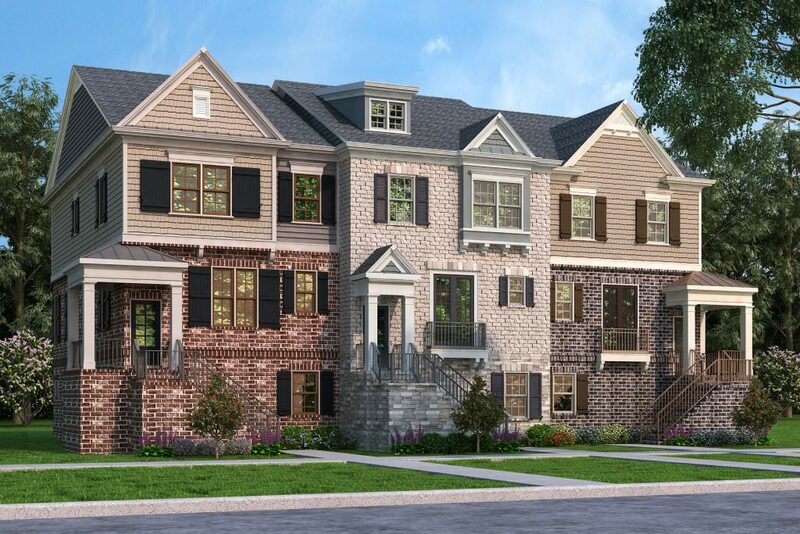 •Homesite 15 Laurelwood C: $589,000 – this is a three-story, end-unit townhome with two sides brick. •Homesite 18 Rosebriar A: $779,900 – a four-sides brick home with a gated courtyard. This large home offers four bedrooms and 4.5 baths. Canton Street Commons is the perfect place to downsize and live a low-maintenance lifestyle. Forget lawn maintenance and spend more time having fun and exploring the nearby surroundings! 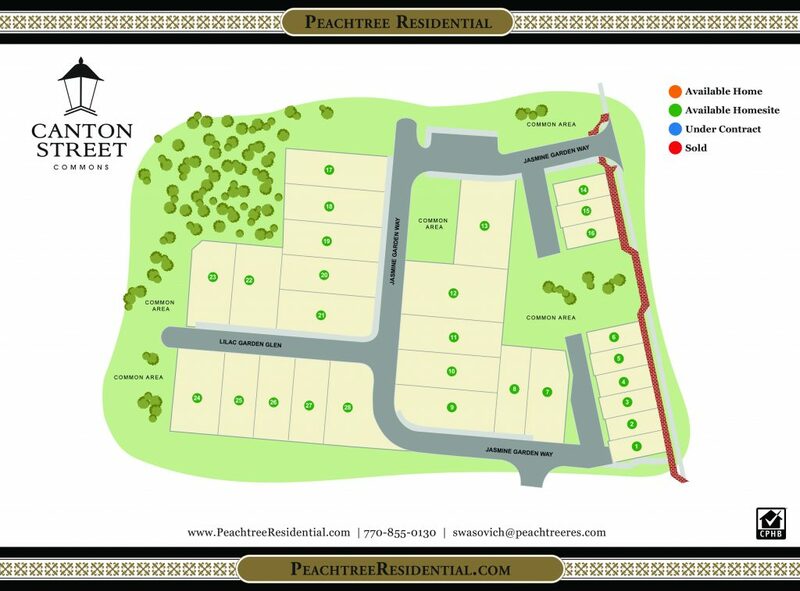 Peachtree Residential is pleased to offer 24 luxury single-family cityhomes and townhomes in the downtown Alpharetta at Canton Street Commons. Townhomes are priced from the high $500,000s and single family homes priced from the $700,000’s. This community offers easy access to Highway 9, Old Milton Parkway and GA 400. Excellent shopping is just minutes away at Avalon and North Point Mall. Several places to eat and shop are also within walking distance. 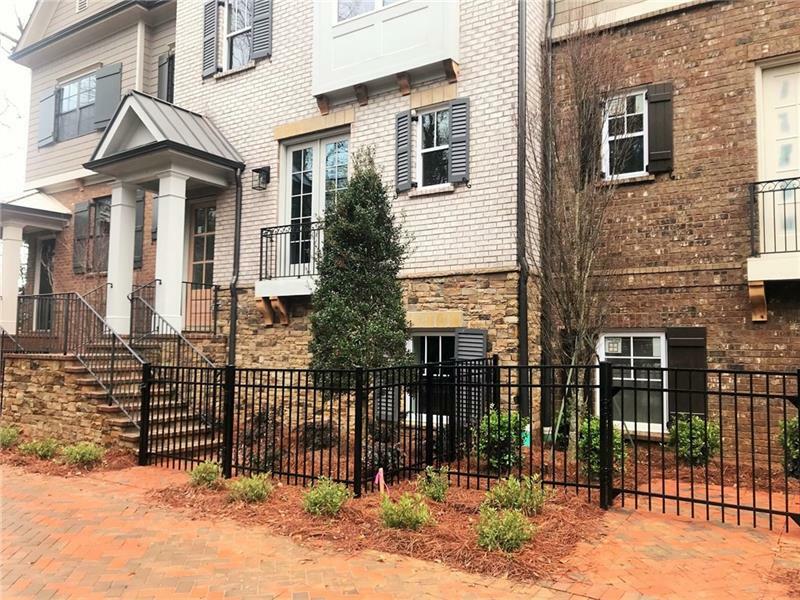 Canton Street Commons is perfect for homebuyers looking to downsize and be at the heart of Alpharetta enjoying all it has to offer. 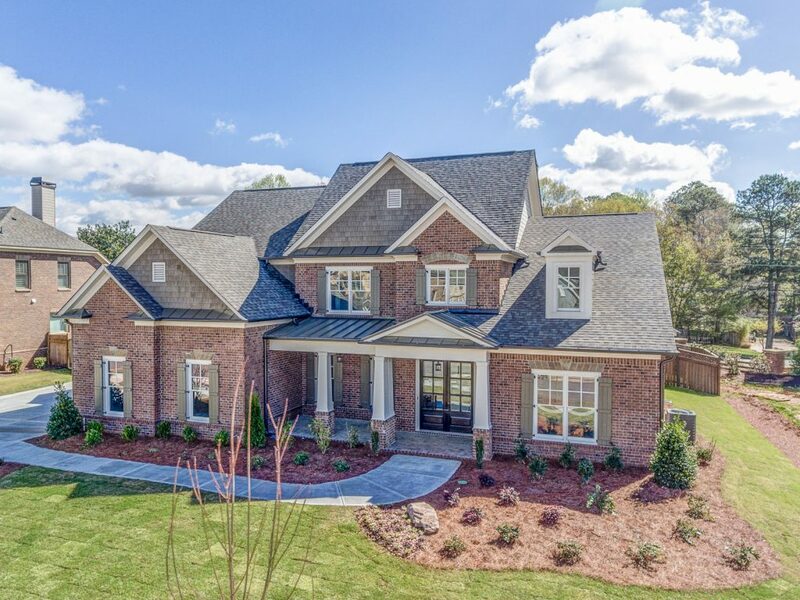 The community emphasizes pedestrian scale incorporating varied home elevations, porches, trellises, and garden walls with a sophisticated yet small town Alpharetta feel. The homes range in square footage from 2800 to 3000+ square feet. Landscape maintenance of each yard is an association obligation insuring continuity of maintenance. Click here to learn more about Canton Street Commons. 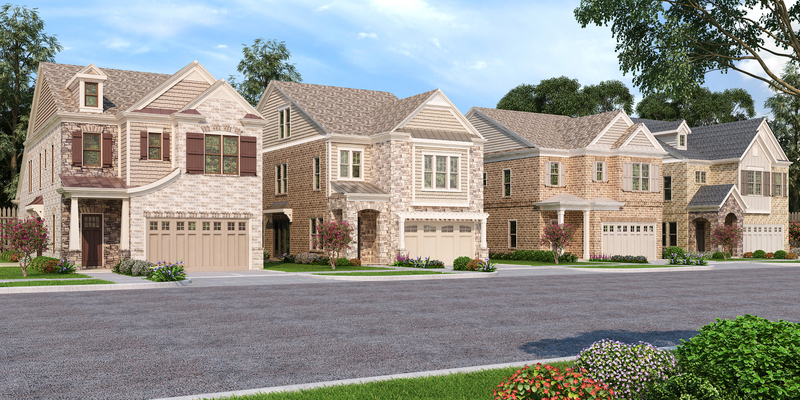 Homes are selling fast at Canton Street Commons! Call Sandy Wasovich at 770-855-0130 to learn more about available opportunities or to schedule a tour.